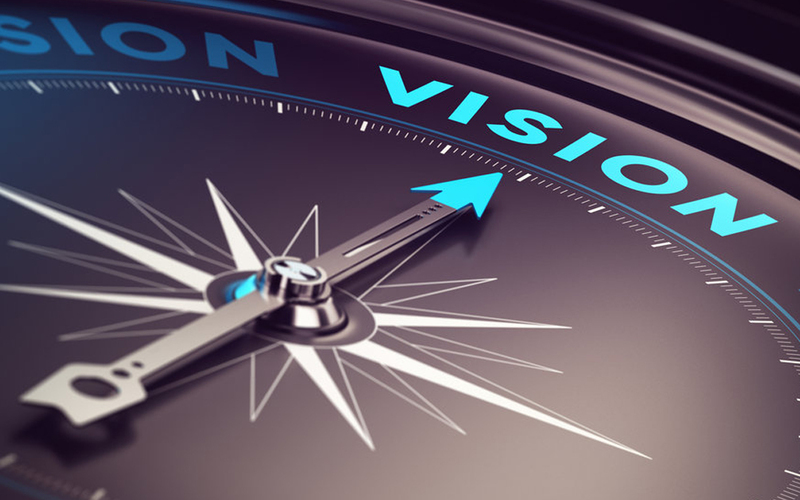 How to create a big vision for your company - Emmatt Digital Solutions Inc.
As we approach the start of 2012, and ponder all the wonderful things we’d like to change and/or accomplish in the coming year, I thought it would be appropriate to share a few of the items that have gone through my Inbox lately. The first is a great entrepreneurial article from Forbes, How to Create a Big Vision for Your Company. The second is a wonderful reminder that sometimes we have to STOP certain conditioned habits in order to make time for what’s really important. You can read the Harvard Business Review article, Five Things You Should Stop Doing in 2012 here. And lastly, and certainly most importantly, Tony Robbins’ annual Power of Momentum worksheets for 2012. You can download the PDF here. Take some time out during the Christmas break to honour yourself by getting quiet, getting clear, and getting 2012 started on a solid footing! Here’s to a happy and successful New Year for you and your family. Season’s Greetings from the whole team at Emmatt Digital Solutions!